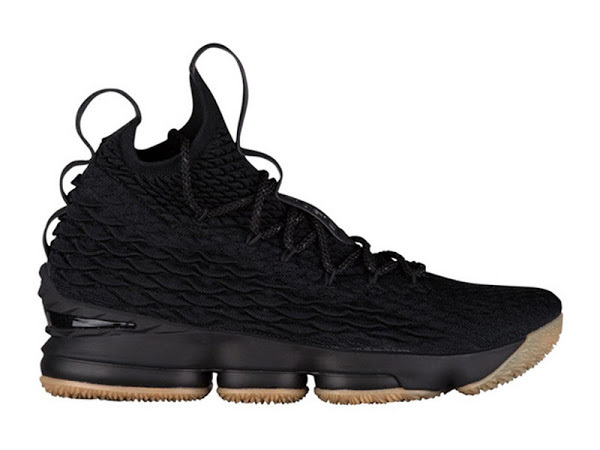 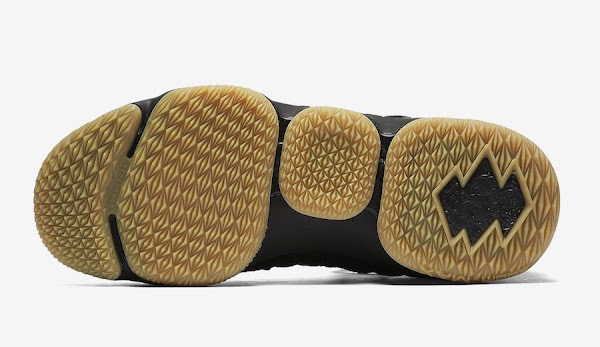 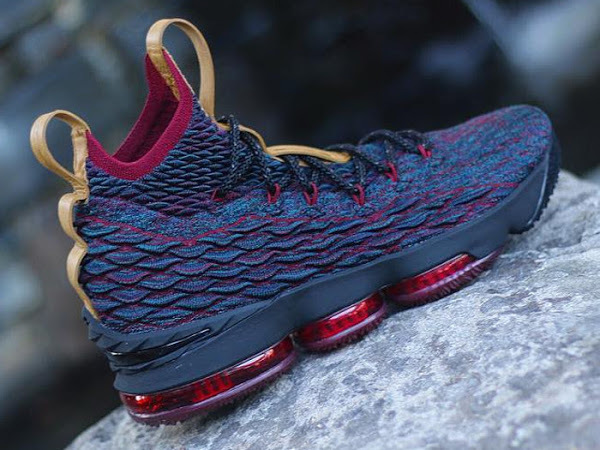 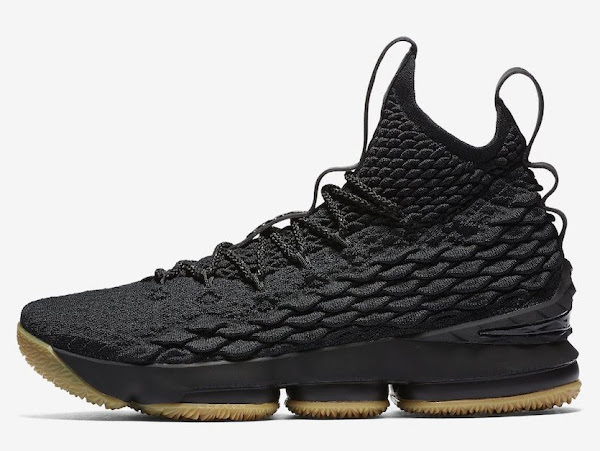 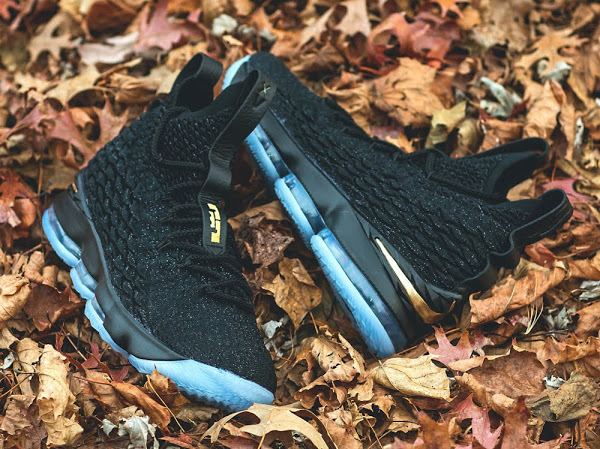 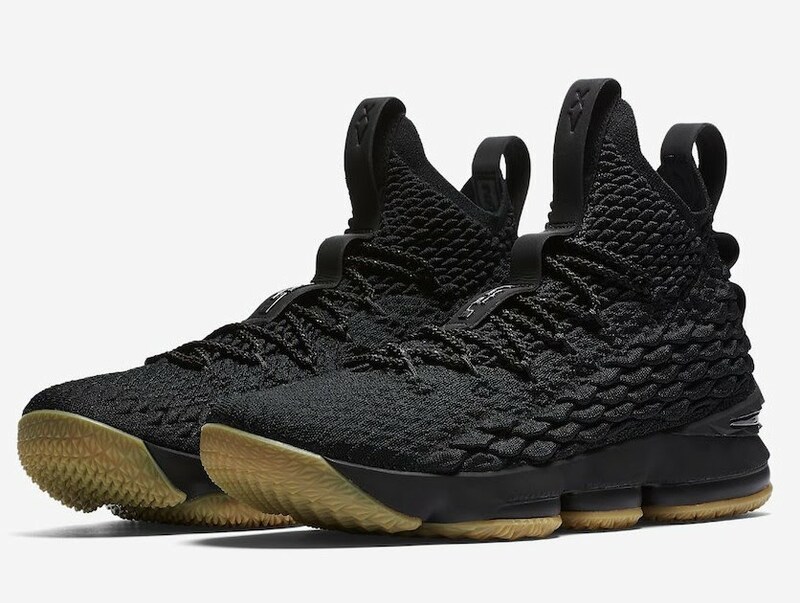 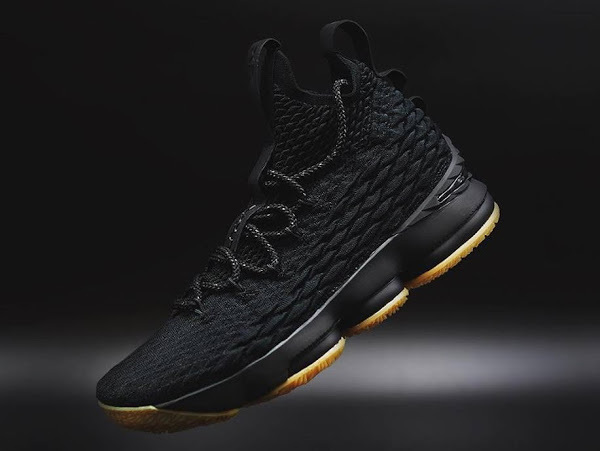 Initially scheduled to be released in December, the Black and Gum colorway of the Nike LeBron XV will arrive sooner… on Black Friday. 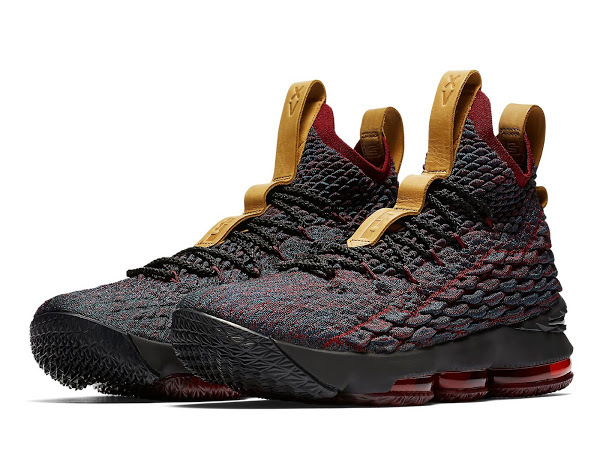 Turns out it’s actually labeled as the Statement edition to match with Nike’s new jersey categories. 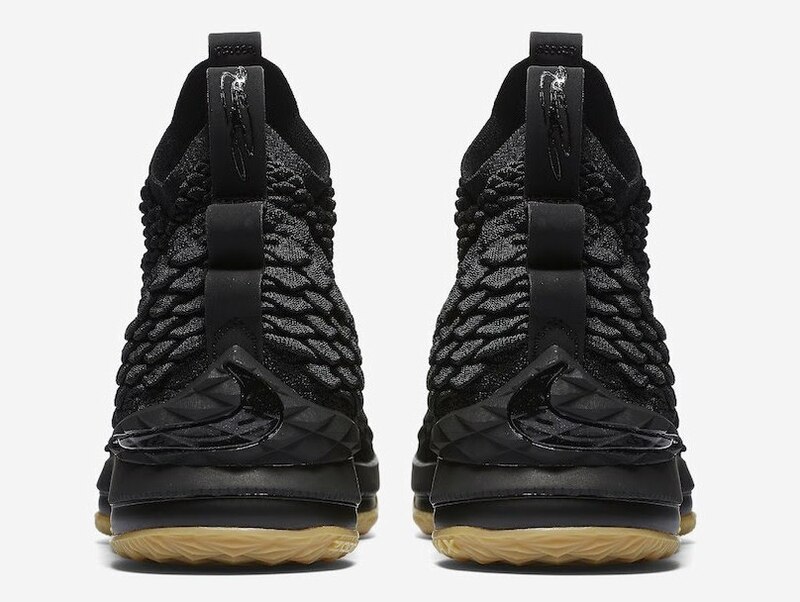 Check out Nike’s official catalog images below and stay tuned for more detailed pics closer to Friday.